​Ask us when the next Facebook live class is being held. Scroll down and register for a class. Request a Class at a local coffee shop, or your home. 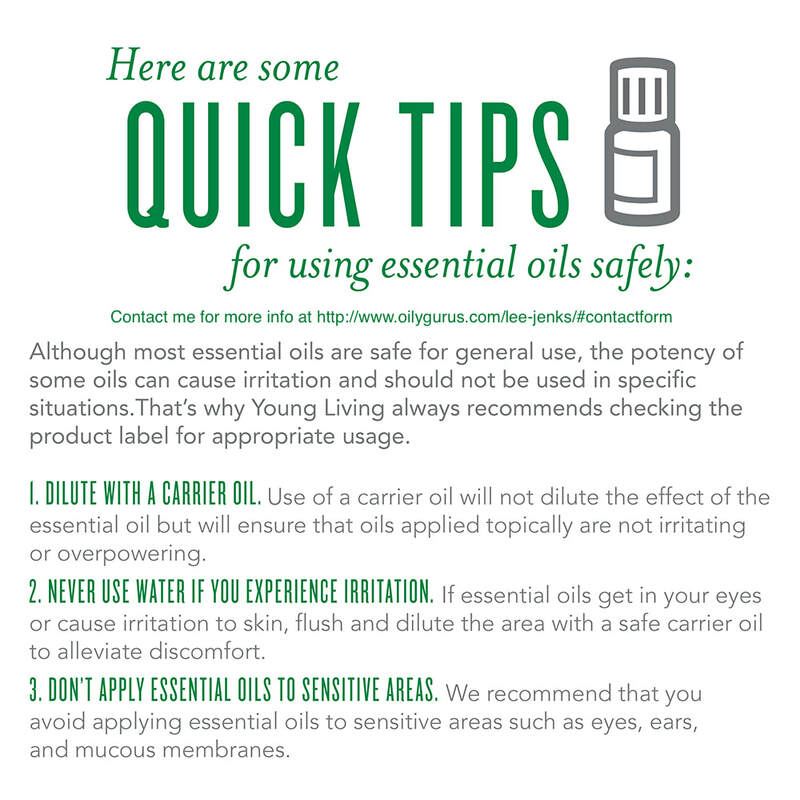 We'll cover the basics of essential oils and chemical free living. No high pressure sales--just smelling and education. Most important--bring a friend and learn together. Could you use a little extra income? Watch this now, and then contact us!